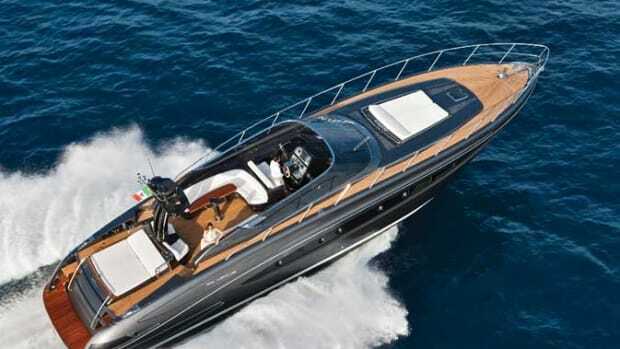 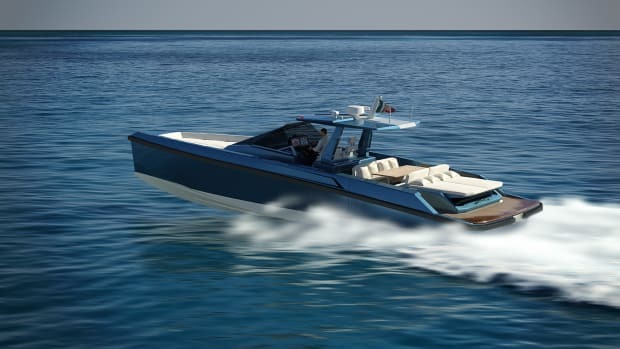 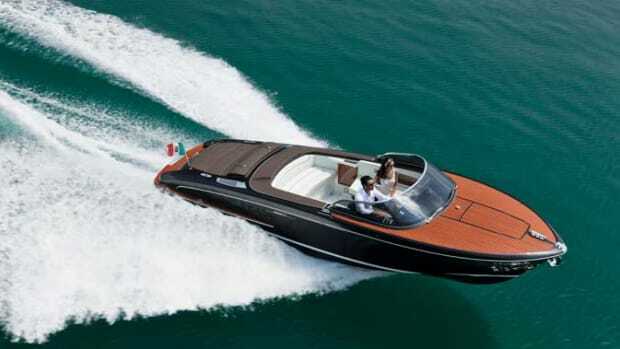 Riva has launched the flagship of its fiberglass fleet, the 110 Dolcevita, named for the 1960 Federico Fellini film “La Dolce Vita,” about the search for love and happiness. 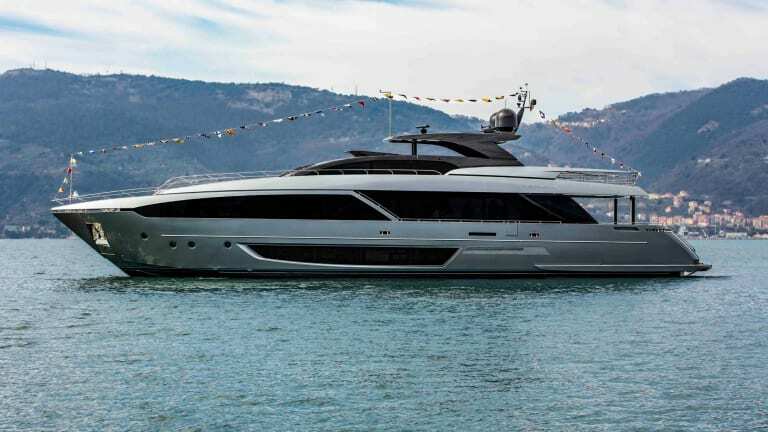 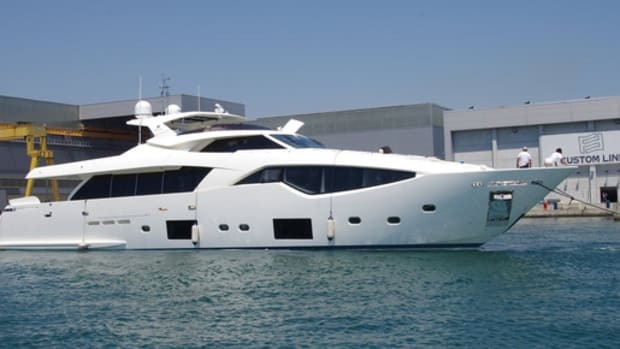 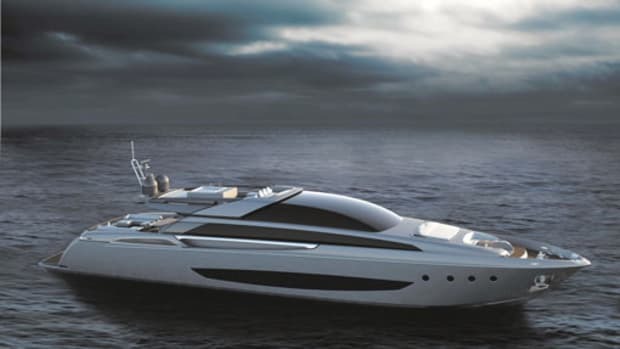 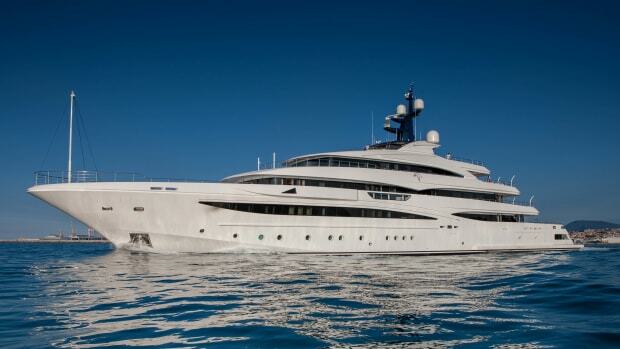 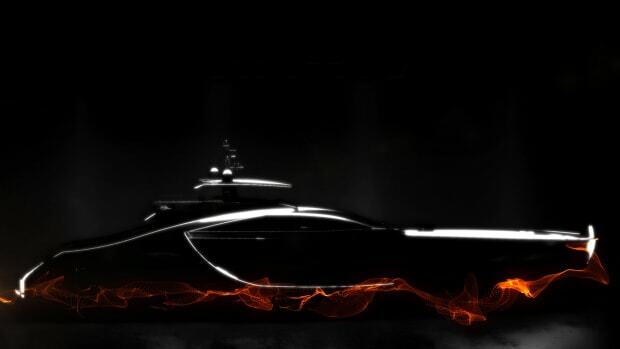 The model is a collaboration between the Ferretti Group and Officina Italiana Design. 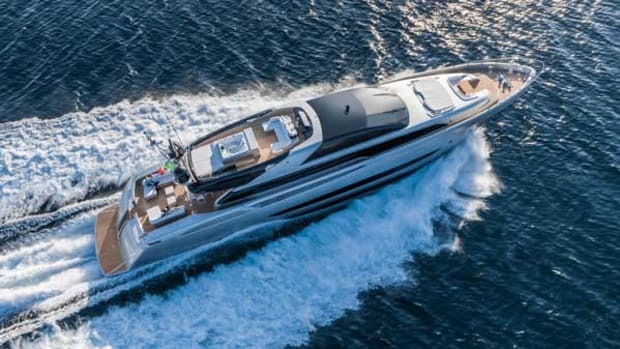 Glass is a key component in the flybridge yacht, whose windows have integrated portholes on the trim line. 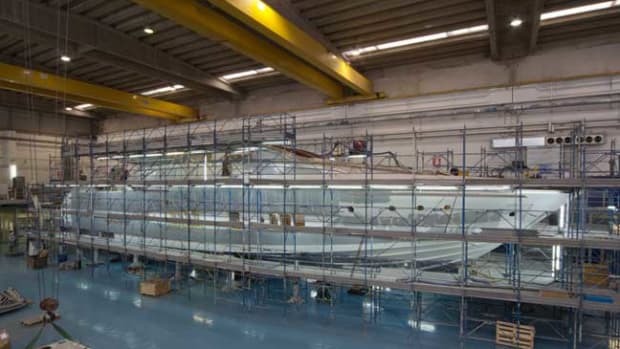 Windows framed in stainless steel run the length of the salon.